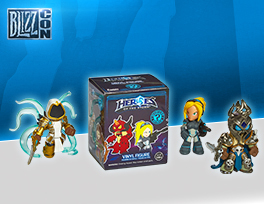 UPDATE 10/2015: BlizzCon 2015 Goody Bags are now sold out! 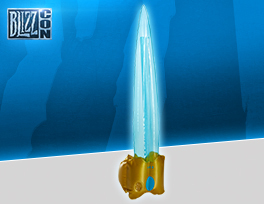 Introducing a new way to bring a piece of the BlizzCon experience home! For the first time ever, BlizzCon Virtual Ticket buyers can also pre-purchase a BlizzCon Goody Bag (while supplies last)—and this year, the bag itself is one of the goodies! A limited number of Goody Bags are now available to pre-purchase in the Blizzard Gear Store for $34.99 USD (plus tax, shipping, and applicable fees). There’s a limit of one bag per Virtual Ticket and supplies are limited, so grab this loot before it’s gone for good. Check out what’s inside, and read below for more information on how to pre-purchase. Once you’ve completed your BlizzCon Virtual Ticket purchase, head over to the Blizzard Gear Store and log in with the Battle.net Account you used to buy your Virtual Ticket. Once you’re logged in to the Gear Store, look for the Goody Bag callout on the front page or head straight to the Goody Bag product page to begin the pre-purchase process. Goody Bags are expected to ship out prior to the show in early November. All orders will be shipped from the United States, so international shipping rates and additional fees may apply. Click here for more information, including regional shipping restricitions. If you’re attending BlizzCon in person, you’ll get aGoody Bag when you arrive at the show as part of your BlizzCon ticket purchase. If you want to pre-purchase an extra one, you can redeem the Virtual Ticket code that was emailed to ticket buyers and follow the process above. 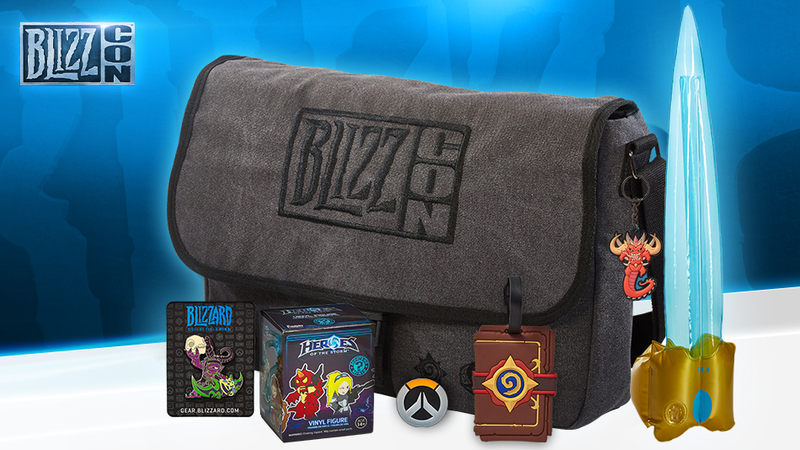 Q: Who can pre-purchase a BlizzCon 2015 Goody Bag? A: BlizzCon 2015 Virtual Ticket and physical ticket holders are eligible to pre-purchase one Goody Bag per Battle.net Account at gear.blizzard.com while supplies last. Q: I am a physical ticket holder. Do I need to purchase a Goody Bag? 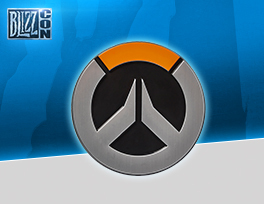 A: BlizzCon 2015 physical ticket holders will receive their Goody Bag at badge pickup, beginning November 5, 2015. Physical ticket holders may also purchase one additional Goody Bag while supplies last. 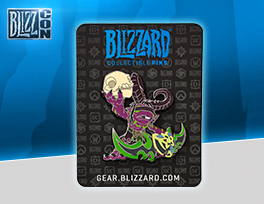 Q: I can’t find the link to purchase the BlizzCon 2015 Goody Bag. Help! Purchase a BlizzCon 2015 Virtual Ticket or a physical BlizzCon 2015 ticket (physical ticket holders must redeem the BlizzCon Digital Bonuses Code the ticket buyer received via email. If you didn’t buy a ticket yourself, you’ll need to get your code from the person who bought your ticket). Q: How much do Goody Bags cost? 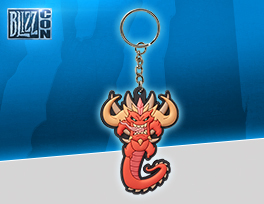 A: BlizzCon 2015 Goody Bags are available for $34.99 USD (shipping and taxes will be added at the time of purchase). International orders may be subject to regional duties and fees. Note: Physical items cannot be shipped to certain countries, e.g., China, Brazil, Argentina, or Russia. Review the Gear Store's shipping policies for more info. Q. When will the BlizzCon 2015 Goody Bags Ship? 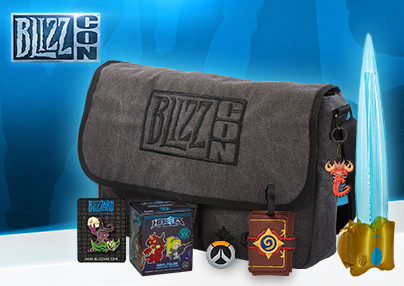 A. BlizzCon 2015 Goody Bags will begin shipping on or before November 6, 2015. 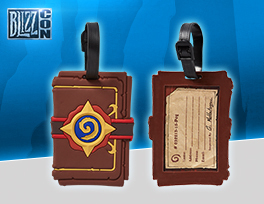 Q: What if I cancel my Virtual Ticket after ordering the BlizzCon 2015 Goody Bag? A: Players without a valid Virtual Ticket or physical ticket purchase at the time of shipping will not be eligible to receive a BlizzCon 2015 Goody Bag. The order will be cancelled.